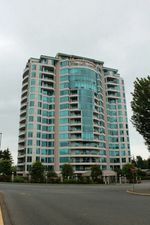 Summit Point - Abbotsford's nicest high rise condos. 2 bedroom 2 bath 1297 sq.ft. 3rd floor unit - southwest exposure towards Mille Lake and Seven Oaks. Building offers indoor pool, exercise centre, guest suite, workshop and recreation facility. 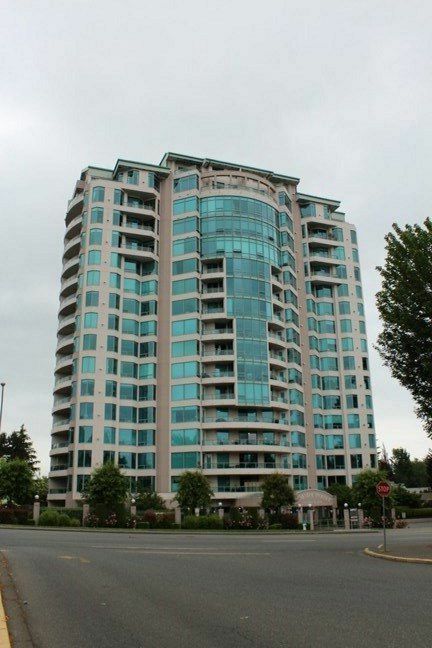 Underground parking, security entrance, elevator, central air conditioning.